biochar sewage centre. Nature can help. Steve Vernon- Hi all, I’m doing an engineering degree project that’s looking at disposal methods of green waste and biosolids (de-watered sewage sludge). I’ve heard about biochar previously and am now trying to get some information on commercial systems (should they even exist). I need to find something capable of processing 41000 tonnes of waste per year and was thinking that the dual carbon sink and fuel production attributes of biochar would make an ideal solution. 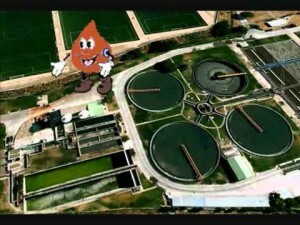 However I can’t find any information about commercial/industrial systems – can you guys direct me toward where I can find this information (asap)? Biochar Association of Australia – Hello Steve What you need is not easily off the shelf. You have so many variables. In my country alone the 3rd tier of government usually looks after this kind of activity and has strict guidelines that they feel must be adhered too. 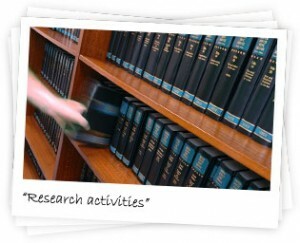 So a good deal of research is needed firstly. But the concept is simple. 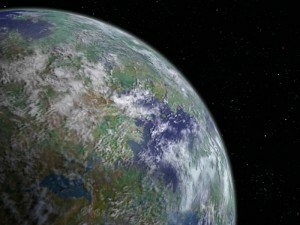 Firstly you must understand that nothing is waste on this planet and that nothing leaves the planet on its own accord. Once you get this then the sky is the limit. What you must get is how nature deals with it. Nature takes her time but her finished process is impeccable no one part of the system ever gets left out. So now you need to think about everything as if you were nature. So throwing cash at it will never work – however throwing grey matter at it will reap you abundance. 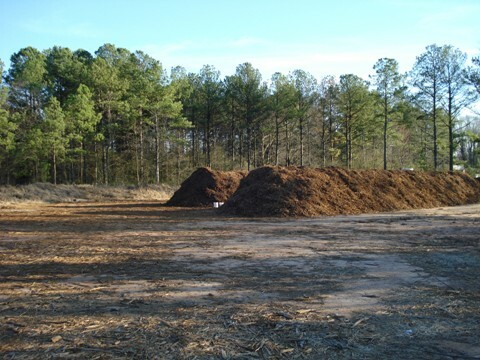 I would use the dry mass as compost in a static pile and every few months add a digester to it the end result is hummus which everyone knows is the most important medium for soils and planet repair. Dry out the watered down sewage and biochar the solids then mix them with your compost for carbon that lasts and homes for microbes. So lay the dry waste in windrows adjust the C:N ratio down to like 20:1 or lower as you don’t want the pile to heat up so much you have to turn it. Then spray over it a Biological compost tea (worm wee infused perhaps) leave it for 3 months with a cover if it is raining a lot. 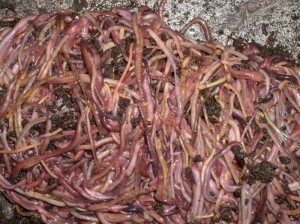 Then send a bunch of composting worms into one end of the compost windrow. 3 month’s later spray on a Fungi Based compost tea as above but allow it to brew for 48 hours so fungi dominates the bacteria. 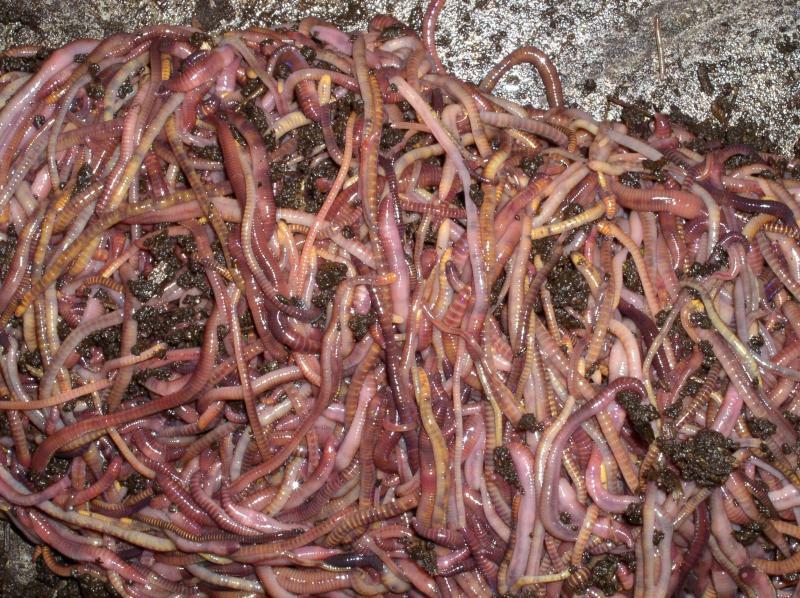 then at the end of the composting time put down a whole pile of pollard at the far end of windrow (opposite to the end you put the worms in 6 months ago) and all your worms will come to feed so you can collect them and reuse them. This way you use very little fossil fuels and you end up with a valuable end product as well as winning the war against what to do with sewage. In summary think outside the box and copy NATURE the master recycler. 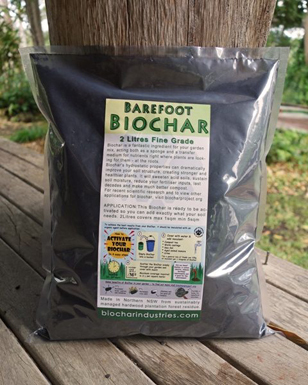 Previous post: All in Biochar, It gives me great pleasure to Introduce to you.